The WorkingNation founder and CEO writes for CNBC about the collaborative partnerships linking workers to upskilling opportunities and sustainable jobs. 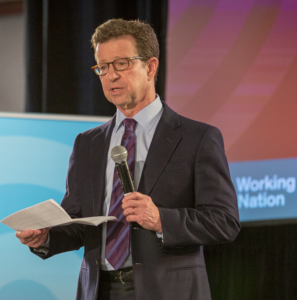 The low U.S. unemployment rate may take the headlines, but WorkingNation’s founder and CEO Art Bilger wants Americans to focus on a more immediate workforce problem: filling the record-high 6.7 million job openings. 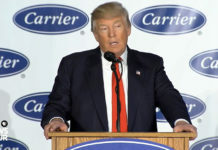 In Bilger’s op-ed for CNBC’s Top States for Business series released on Tuesday, he suggests that the public may be “lured into a false sense of security” by the unemployment rate, which stands at 4.0 percent as of June, according to the Bureau of Labor Statistics. Though the employment rate is back to its pre-recession level after adjusting for demographics, there are troubling signs ahead that workers who do not upskill to meet the changes in the labor market will be left behind. “There is a gap in what employers want and need from their workers, both now and in the future, and the skills Americans actually have. The gap is getting wider. The problem is getting bigger,” Bilger says. That skills gap is prevalent across a broad swath of industries as employers search for labor to replace a generation of retiring workers. Structural changes brought on by rapidly-changing technology could also contribute to a potential unemployment crisis where millions in the US are unable to secure sustainable work. “It is not just factory workers and unskilled laborers facing the threat of unemployment; technology is dramatically changing highly skilled positions in white-collar industries as well,” says Bilger. The effect of automation and artificial intelligence (AI) on today’s labor market is evident in stories about how NASDAQ applies AI and Machine Learning technology to root out investment fraud or how algorithms are engineering the latest fashion trends. While this technology has the potential to reshape the nature of work, it also is bringing new opportunities for workers to prepare through education and job training. Bilger highlights three public-private partnerships which showcase a new paradigm developing across the country as employers and educators work together to bridge the skills gap. They epitomize the stories which WorkingNation features in our Do Something Awesome mini-documentary series and our original reporting. “Overcoming the employability gap requires the active participation of employers, nonprofits, government leaders and educational organizations on a grassroots, local level. Thankfully, some of these groups are already stepping up and offering innovative solutions,” says Bilger. The first partnership Bilger mentions is the Chemical Process Fast Start™ training program from Delta College, Great Lakes Bay Michigan Works! and The Dow Chemical Company. 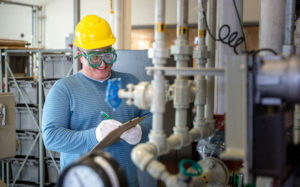 When the Midland, Michigan-based chemical company has job openings for its manufacturing plants, it can rely on this 13-week accelerated program to consistently produce a supply of well-trained job candidates. With a 90 percent graduation rate and a high placement of graduates in entry-level positions with Dow, underemployed and low-skilled workers can take advantage of this program and change their economic futures. Bilger also notes how the apprenticeship training model is taking hold in Nevada, one of the fastest-growing states in the country. The construction industry in the state imploded during the recession but has since roared back to find a shortage of skilled trades workers. The registered apprenticeship from Southern Nevada Operating Engineers JATC (SNOE) is a solution which combines classroom instruction with on-the-job training. 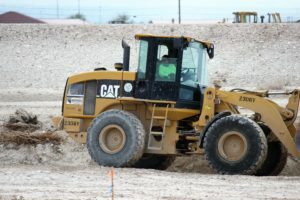 It offers participants the chance to earn a paycheck while learning how to operate heavy machinery and use high-tech equipment. WorkingNation Senior Business Correspondent Ramona Schindelheim toured the SNOE training center and interviewed two of its leading supporters for her feature article from March. 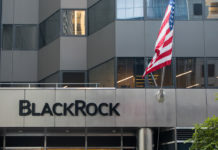 While the construction and manufacturing sectors’ problems with replacing a wave of retiring baby boomer workers are more publicized, Bilger points out that a high attrition rate is affecting the finance and banking industries as well. There will be a critical labor shortage in the millions without a new generation to enter roles like relationship banker and personal finance consultant. 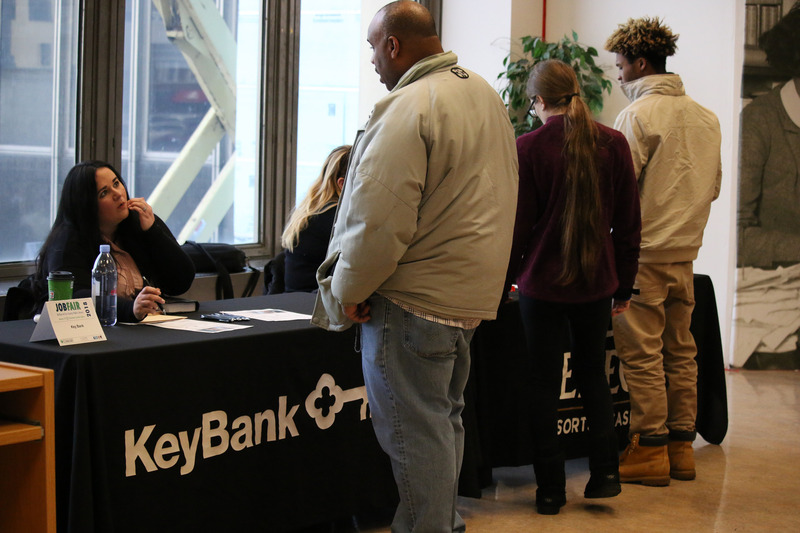 The JVS BankWork$® program reaches out to underemployed and unemployed workers to deliver soft skills and technical skills training for entry-level positions. After eight weeks, participants are well-prepared for guaranteed interviews with partner institutions like Wells Fargo, JP Morgan Chase and City National Bank. The quality training graduates receive guarantees they are on an upwardly-mobile career trajectory and offers them a way forward out of dead-end jobs. These are just a few of the outstanding examples featured across WorkingNation’s content platforms. Bilger says that the common thread they share is the active collaboration between employers, educators, policymakers and workers to prepare for the jobs of the future. “Wherever we see successful programs that are keeping Americans working, we see effective partnerships,” Bilger says. This was Bilger’s second op-ed column for CNBC. Last year, he wrote about the importance of community colleges as a workforce creator. 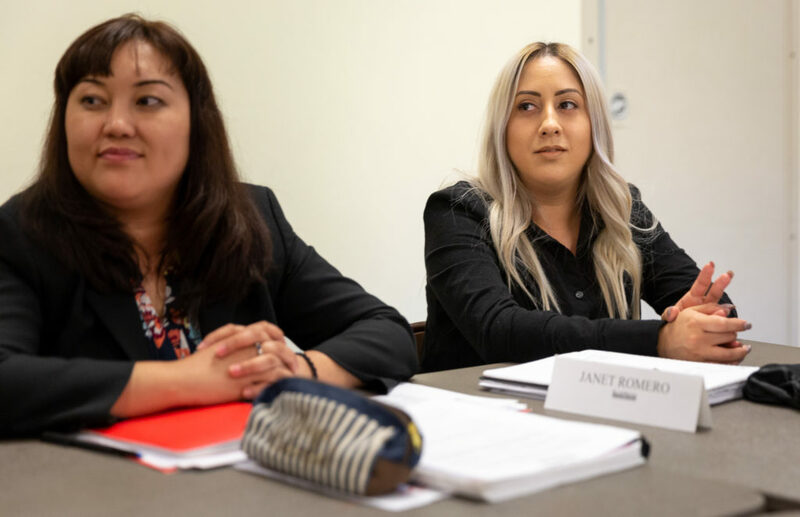 A revitalization of the community college system is underway as schools use data-driven analysis to align their curricula with the skills that employers demand, of which Bilger is a strong advocate. To read Bilger’s CNBC column: click here. Join the Conversation: Have your say about the solutions to closing the skills gap featured in the CNBC article on our Facebook page. Next articleIf the unemployment rate is so low, why aren’t wages going up?